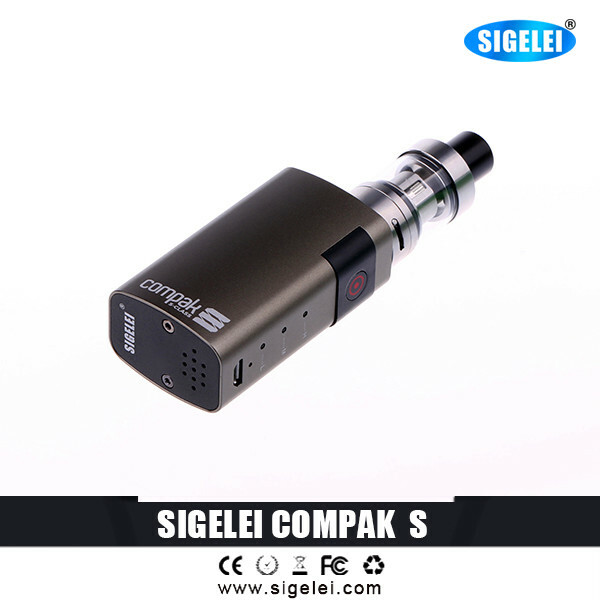 Comes with six colors, you can choose your Sigelei Compak-S from red, orange, blue, gunmetal, black and green. 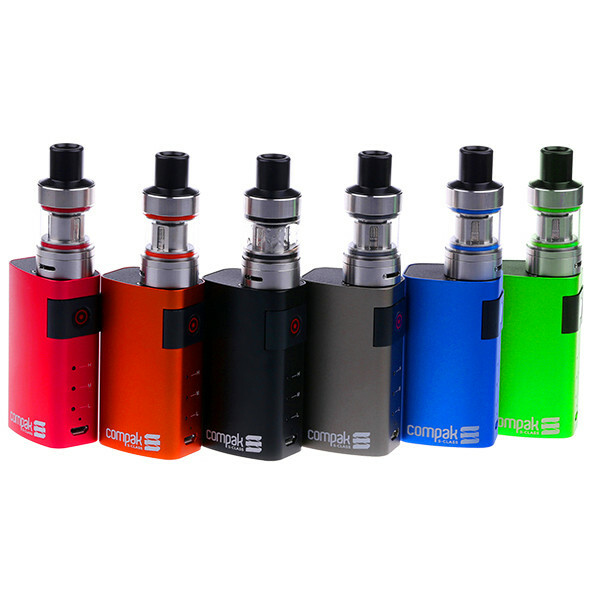 With the compact size, this vaping kit is designed to be convenient to carry in your daily life. 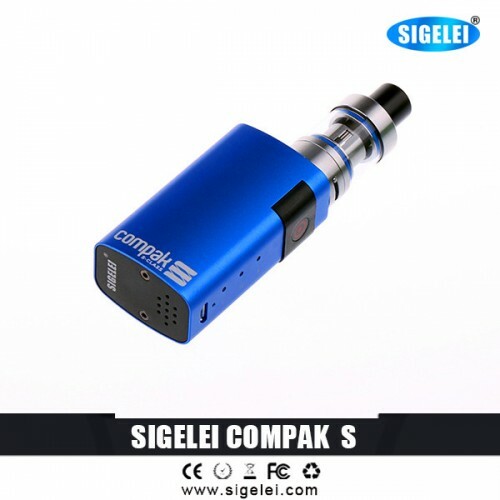 You can take it with you anywhere you go without sparing too much room. 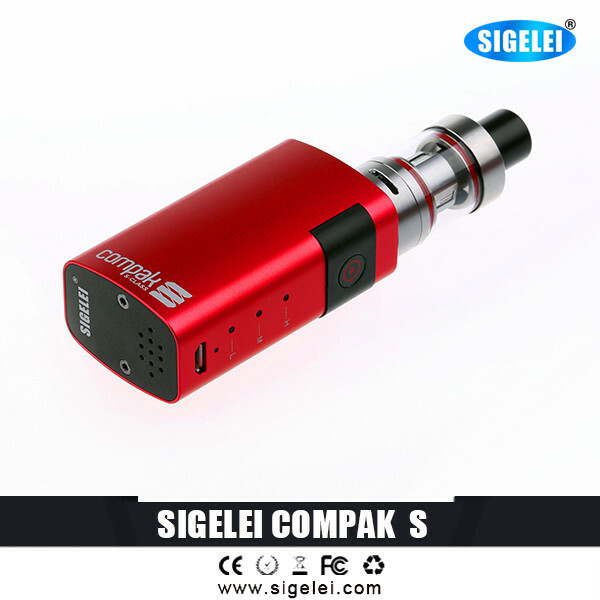 The built-in 2000mAh battery can provide you with about all day long vaping time.